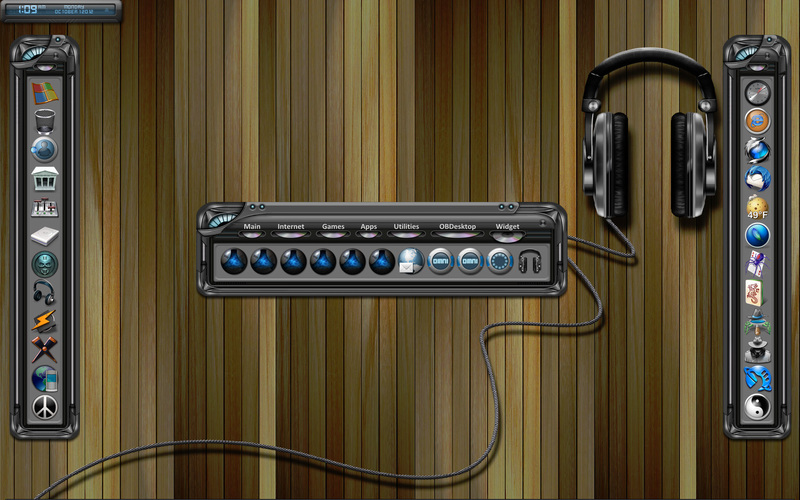 Here's a set of docks to compliment the FutureSound 3 skin Link by Madcat21. Enjoy! I've updated the Suite with a link. Grats on the feature, Steve. You really made these well!! Beats mine to pieces!